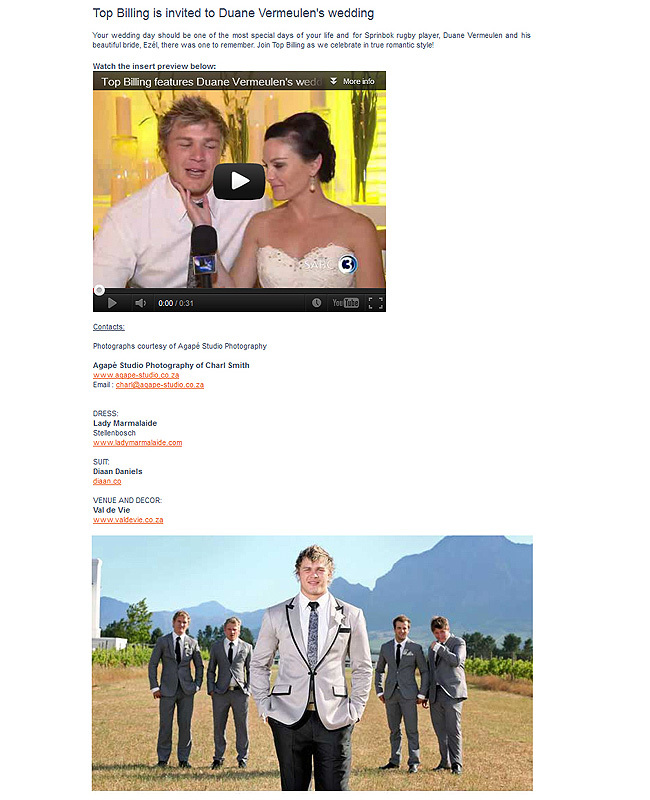 Top Billing feature Duane Vermeulen & Ezel's wedding. 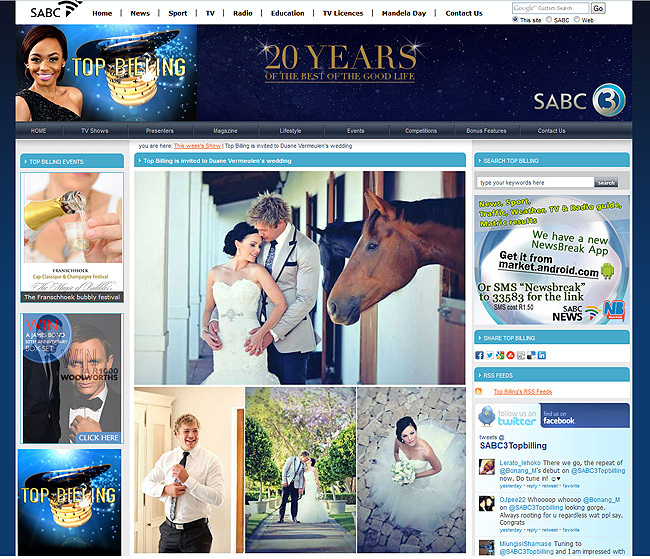 The wedding of Duane Vermeulen and his beautiful wife, Ezel, that I photographed last week, will be on TOP BILLING tonight. 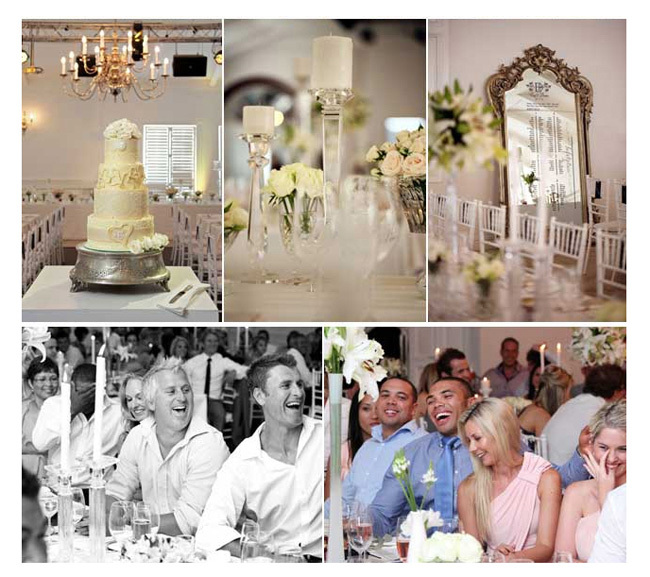 Here is the LINK to more photos from this stunning wedding. 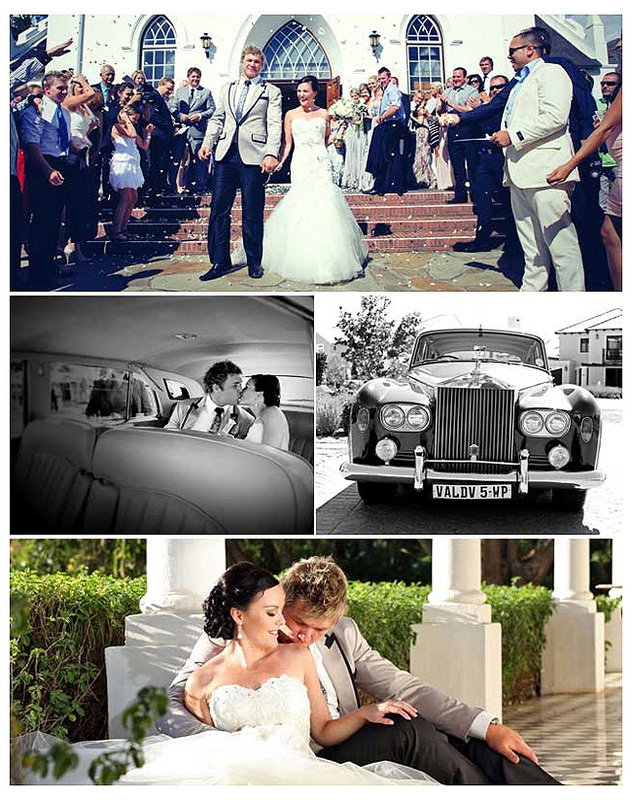 Duane and Ezel wedding at Val de Vie.